Here is last week's Weekly Gossip! 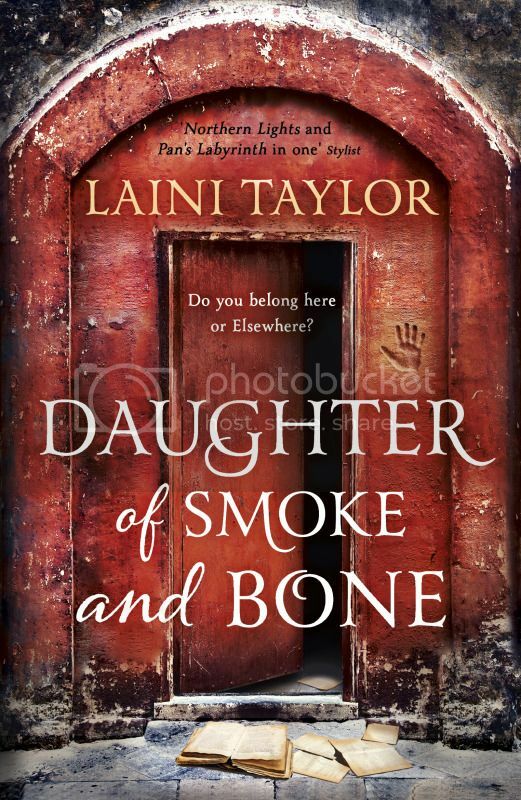 First up, here's the beautiful cover for the paperback of Daughter of Smoke and Bone by Laini Taylor, which will be released on 5th July 2012! Too cool or what? I love it! Liesl & Po by Lauren Oliver is now out in paperback! Liesl & Po is an absolutely beautiful children's book, and I can't recommend it enough! 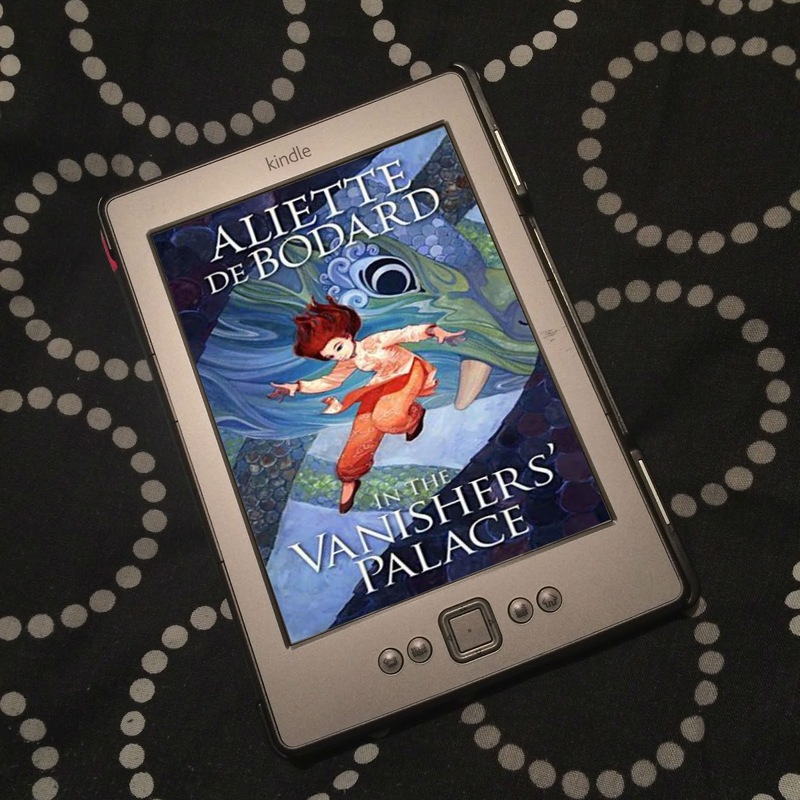 You can check out my review here, and watch the trailer below. The trailer for Changeling, the first book in the Order of Darkness series by Philippa Gregory. You can also read the first two chapters of Deadlocked here. 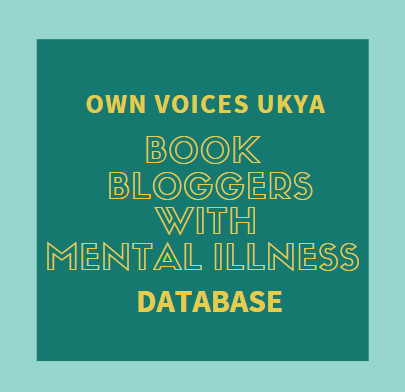 Read an extract from Burn Mark by Laura Powell here. 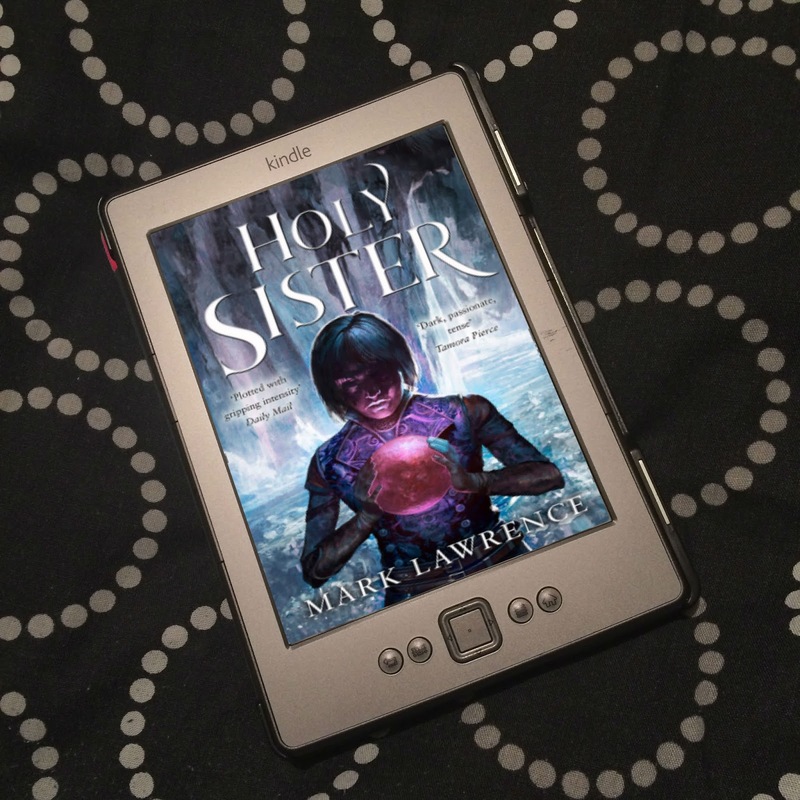 You can follow Laura on Twitter and Facebook, and visit her website. LISA! What are you waiting for?! DOSAB is absolutely amazing! You are going to love it, you HAVE to love it! It's just too good not to love! Lol. 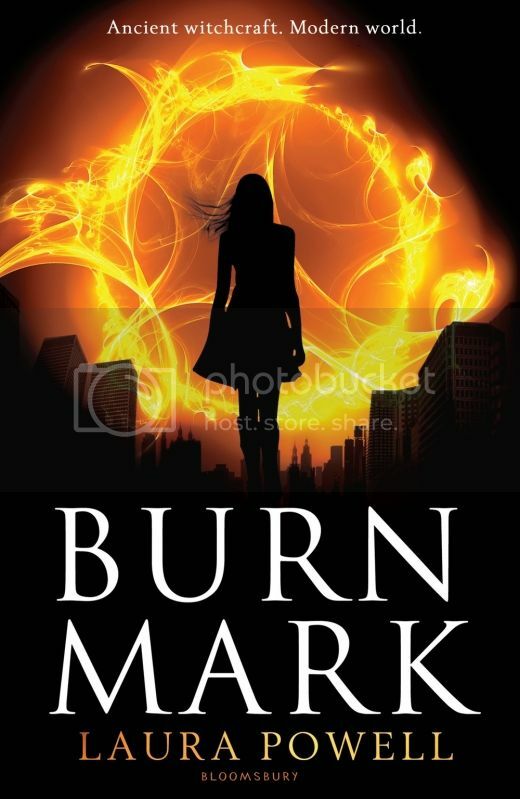 I have a copy of Burn Mark to review, but haven't picked it up yet. It souds awesome!